WTF is up with that chick's eyebrows??? 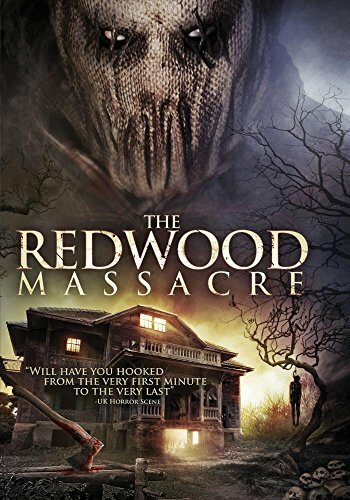 The Redwood Massacre (2014) : Those eyebrows!! !